I am buying a house for £360,000 and selling one for £230,500 which has approx. 25% mortgage left to pay. I am increasing my mortgage to make up the difference with the same bank. It is a straight forward case with no complications. 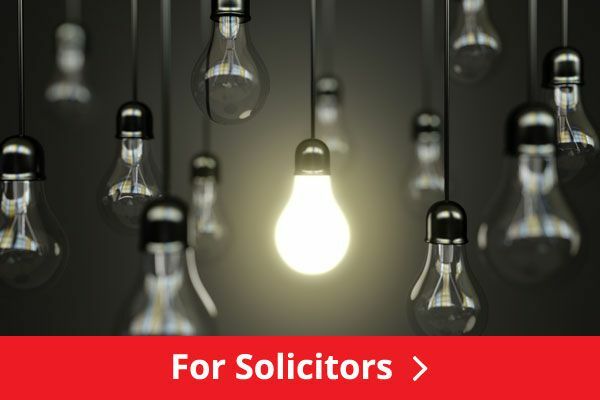 What is the legal process the solicitor has to perform and what should the solicitor reasonably quote me? How long should it reasonably take? The first thing that the Solicitor needs to do is obtain consent from the bank for the sale of the property that is already mortgaged. The bank will need to issue a conditional discharge of the property to allow the new owner to get a clean title. Meanwhile, the Solicitor will be required by the bank to draw a second mortgage for which the additional indebtness to the bank will be captured therefore documenting the aggregate amount due to the bank. Normally, the bank will require the Solicitor to hold the sale amount for the property you are disposing in escrow for the bank for the purpose of remittance to the second seller from whom you are buying the second property. Onto the purchase of the new property, the Solicitor will need to negotiate the agreement for sale which you will sign. Once all the completion documents have been delivered, the Solicitor will pass them to the bank upon which the bank will direct for the funds to be released to the Seller. 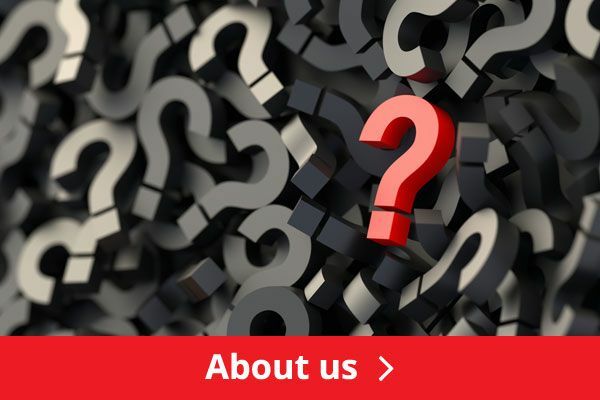 As to how long the process will take, it really depends on how long it will take to obtain the various consents and also how co-operative the parties involved are in terms of responding to correspondence and moving the process their end. Generally is may take up to two months or even slightly more given that the matter involves a couple of parties to the transaction. 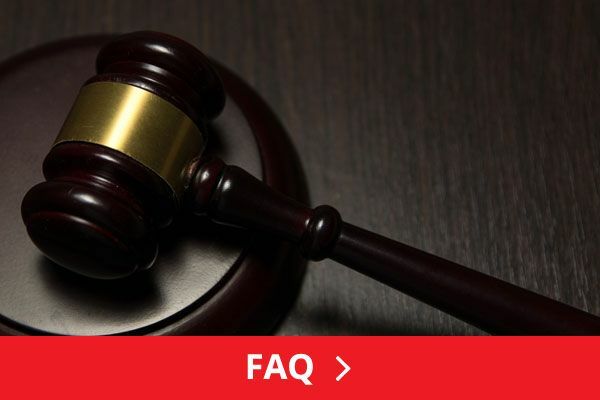 The Fees for the transaction may vary but should legally be guided by the remuneration order which charges a percentage of the value of the transaction. That will in straightforward transactions give you a rough estimate of the legal cost. In your case it is not possible to give a straightforward answer as you have three transactions in one. 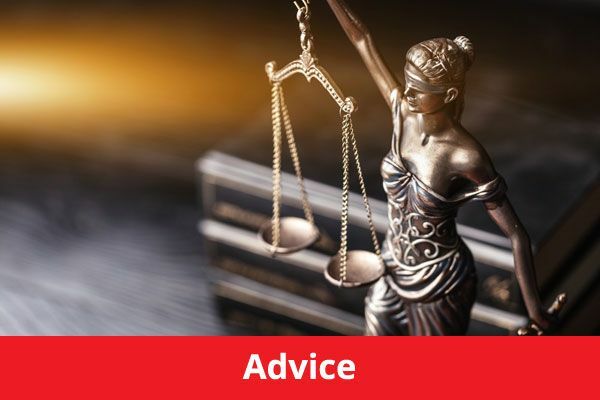 The Solicitor may charge each of the transactions separately or combine them as one transaction for which the amount due will differ from the former method of costing. In any case be sure to confirm from the Solicitor beforehand the exact quote, including disbursements.